Queen wasn’t just a band! 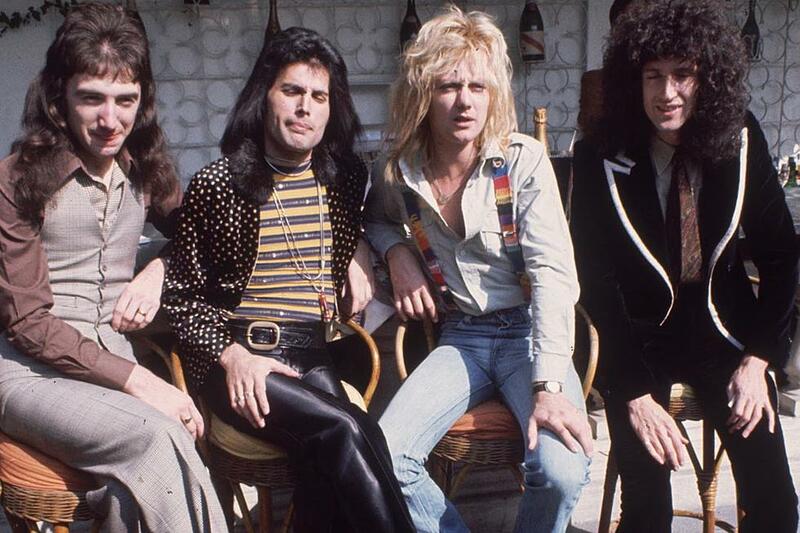 The members of Queen collaborated with David Bowie, who is also known as a cat lover, to create Under Pressure. A No. 1 hit in Britain, the song’s distinctive bass line was later reportedly used by Vanilla Ice for his 1990 rap hit Ice, Ice Baby. Freddie took part in everything from performing the tracks to sound engineering to obtain his desired effect. 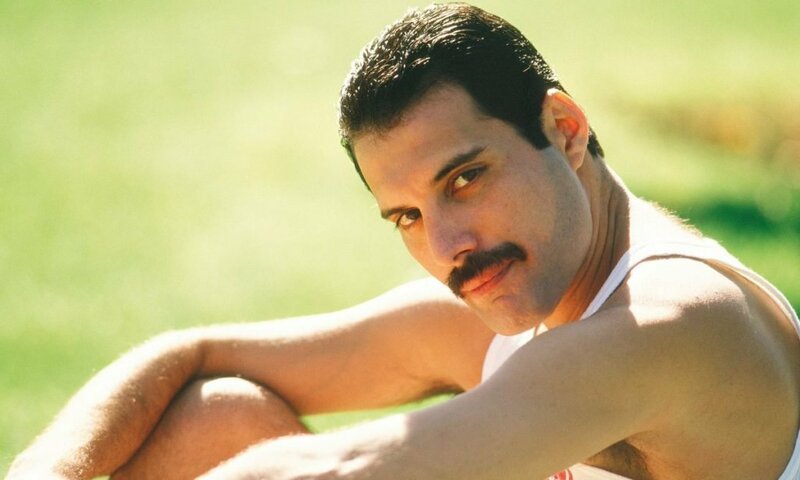 Freddie used synthesizers and orchestration in track development, adding to the diversity in each piece.